This is a little long…but hopefully worthwhile. From what I have observed in the passionate dedicated people I’ve met in the nonprofit world is a special “attitude.” I really couldn’t put my finger on it, until I came across this article entitled “What is a Social Entrepreneur?” So whether your mission is socks for the homeless, multiple sclerosis or juvenile diabetes I think this article really sums up the spirit of those involved in the nonprofit world. Ambitious: Social entrepreneurs tackle major social issues, from increasing the college enrollment rate of low-income students to fighting poverty in developing countries. These entrepreneurial leaders operate in all kinds of organizations: innovative nonprofits, social purpose ventures such as for-profit community development banks, and hybrid organizations that mix elements of nonprofit and for-profit organizations. 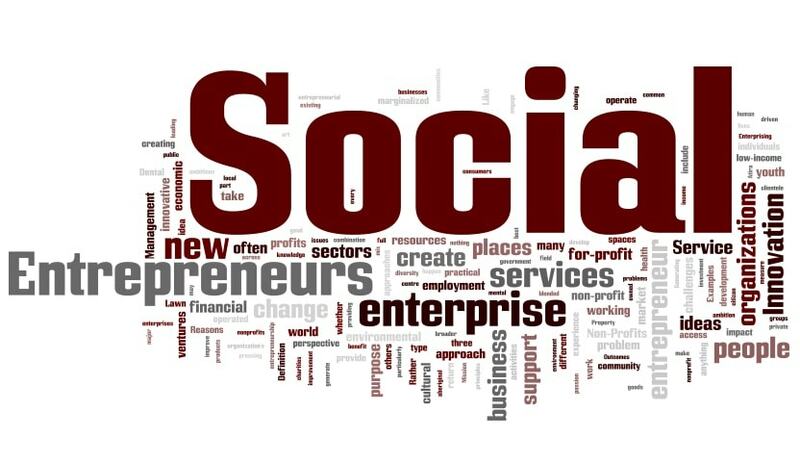 Mission driven: Generating social value-not wealth-is the central criterion of a successful social entrepreneur. While wealth creation may be part of the process, it is not an end in itself. Promoting systemic social change is the real objective. Strategic: Like business entrepreneurs, social entrepreneurs see and act upon what others miss: opportunities to improve systems, create solutions and invent new approaches that create social value. And like the best business entrepreneurs, social entrepreneurs are intensely focused and hard-driving-even relentless-in their pursuit of a social vision. Resourceful: Because social entrepreneurs operate within a social context rather than the business world, they have limited access to capital and traditional market support systems. 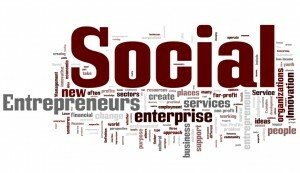 As a result, social entrepreneurs must be exceptionally skilled at mustering and mobilizing human, financial and political resources. Results oriented: Ultimately, social entrepreneurs are driven to produce measurable returns. These results transform existing realities, open up new pathways for the marginalized and disadvantaged, and unlock society’s potential to effect social change.